Is there anyone else who would like to attend the Training? 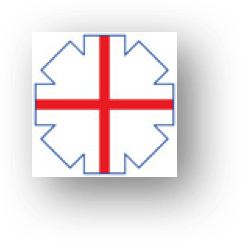 The training is not limited to instructors/instructor trainees. 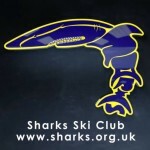 If capacity allows we will open the course to any Sharks Ski Club Member. If you are interested Please contact: Molly or Norman or Julie. The cost of this Training Course is £20 each. You will receive a Certificate and this will last you 3 years until your next refresher. The course content includes some descriptive issues around specific types of child abuse. Sadly it is something that needs to be addressed. Should any parent be concerned about this then please talk to Molly, Julie or Norman. Any parent who wishes to sit in on this training may do so, without charge and without certificate. 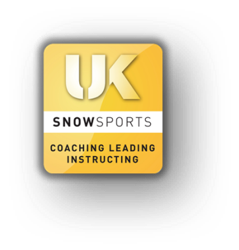 Please think carefully about this as we do not want to inhibit learning and awareness; be assured that this training is delivered in a sensitive and professional manner. Please register your place on this course asap via the Sharks Website Session Registration Page.